We change watch batteries and make link adjustments while you wait. 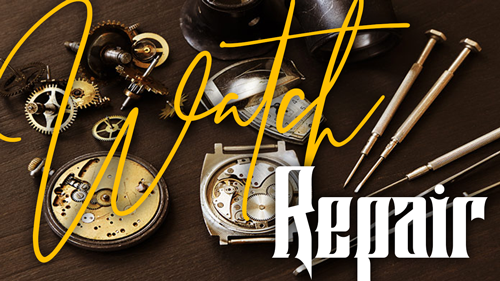 We also offer different watch repair services give us a call and get your watch back on time! 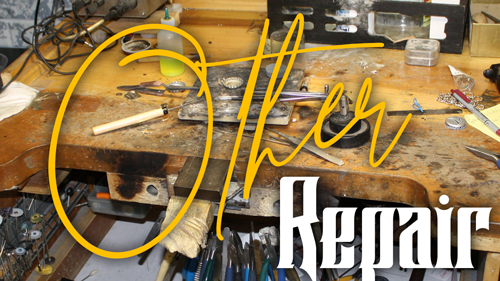 Jeweler performs repairs such as ring sizing, stone setting, rebuilding or retipping of prongs and rhodium plating. 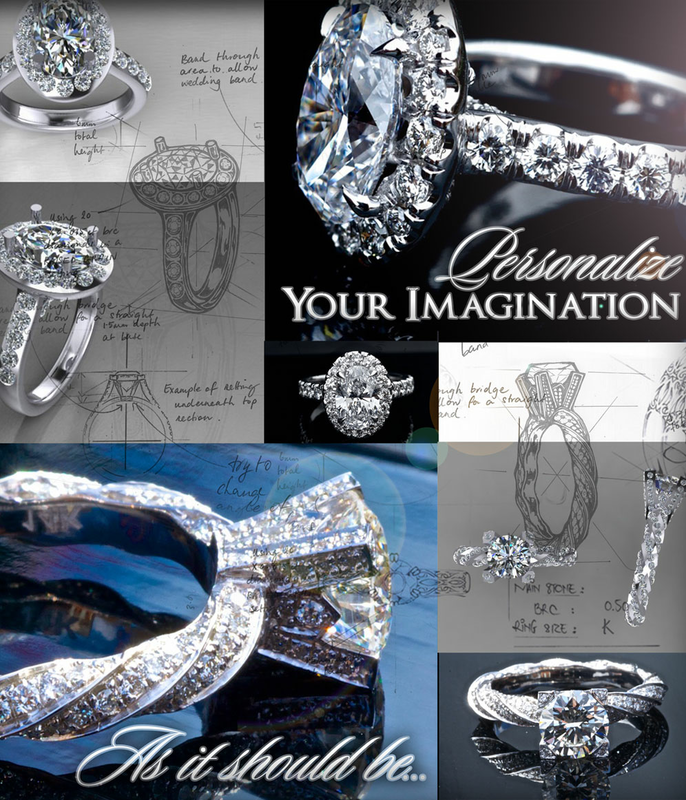 We can fix it Diamond jewelry, custom jewelry design & much more. 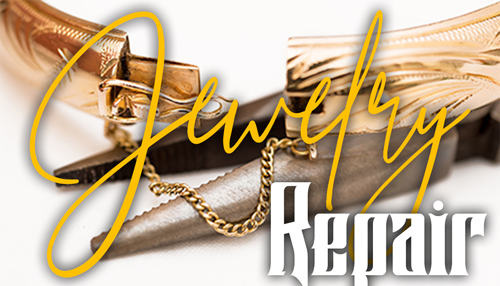 Other services include Harold Edward Fine Jewelry dogtags & jewelry engraving, chain solders, cleaning, eyeglass repair, restringing, engraving, apprasials and much more . We buy gold and silver by the weight. You could find a stamping of 10kt or 14kt on gold or 925 stamping on the silver jewelry. You can use your old gold or gold that you no longer wear to repair or rebuild a piece or use the gold to build a completely new piece of jewelry. Trade in your gold for a credit towards a new piece of jewelry bought here at Harold Edward Fine Jewelry.